We had the pleasure of recording Anne McCue (www.annemccue.com) performing a cover of Neil Young’s ‘Southern Man’. 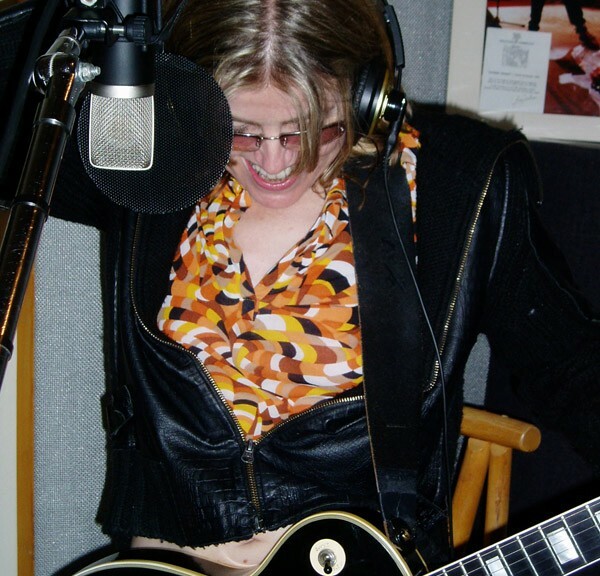 Recording took place at Mad Dog Studios in Burbank, CA(www.maddogstudio.com). Engineered by Eric Corne, Produced by Anne McCue and Dusty Wakeman. This track was recorded using only mics made by Mojave Audio and Royer Labs. Recorded and mixed on a Neve 8088 console on ProTools HD.